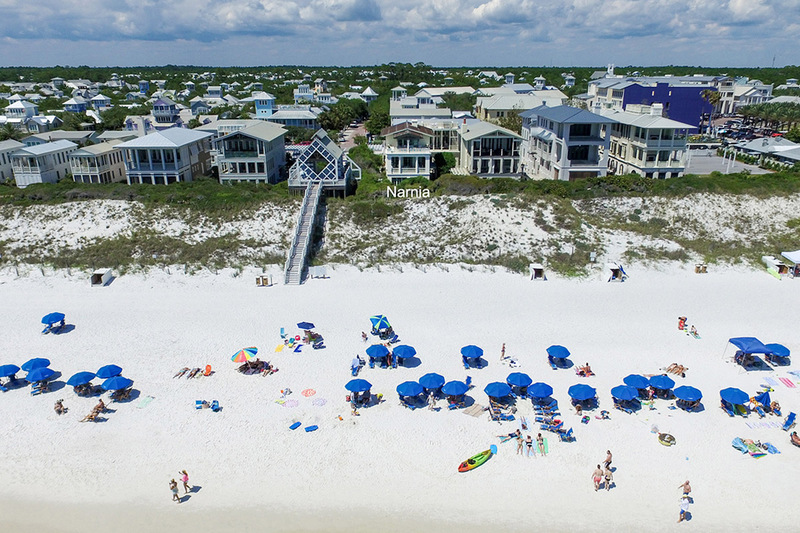 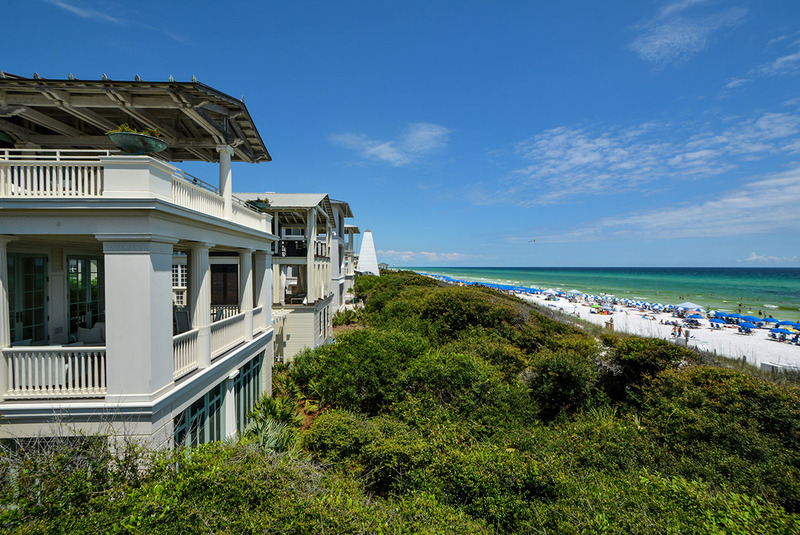 This exclusive residence has been the cover story for several publications including Architectural Digest, Coastal Living, The Coastal Cottage, 30A Style and more. 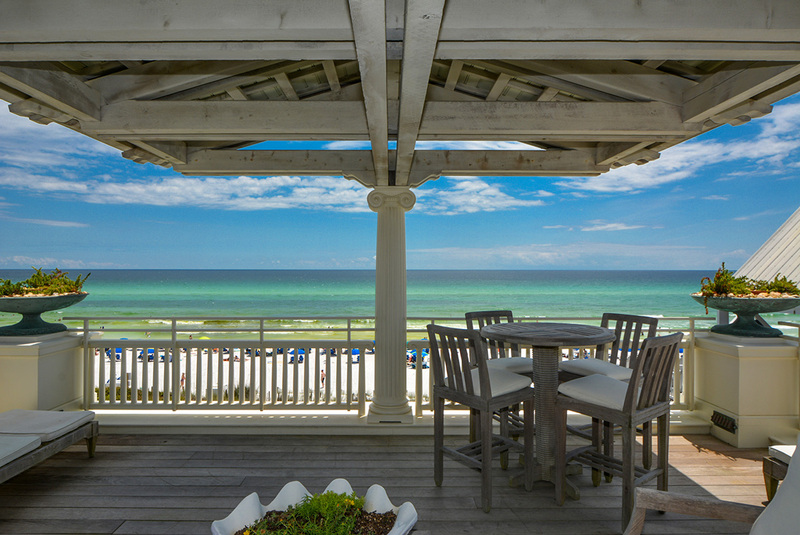 Recently featured on Oprah.com as one of the 7 Prettiest Summer Porches (2017). 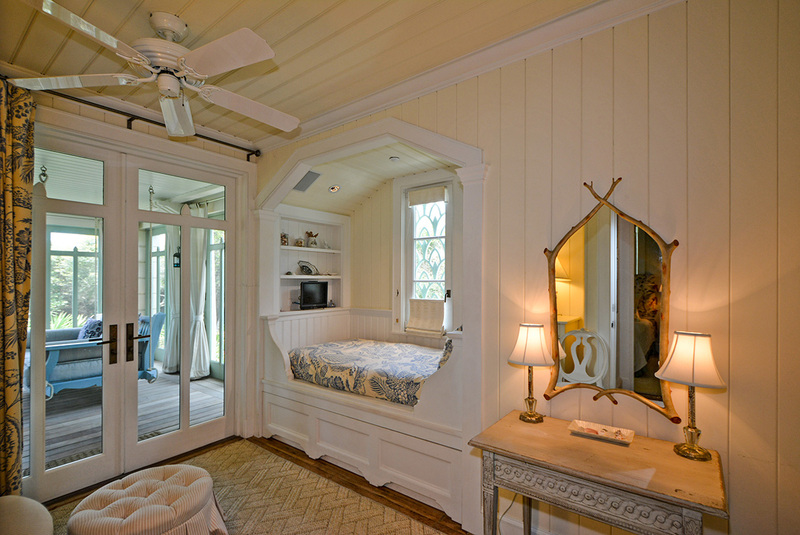 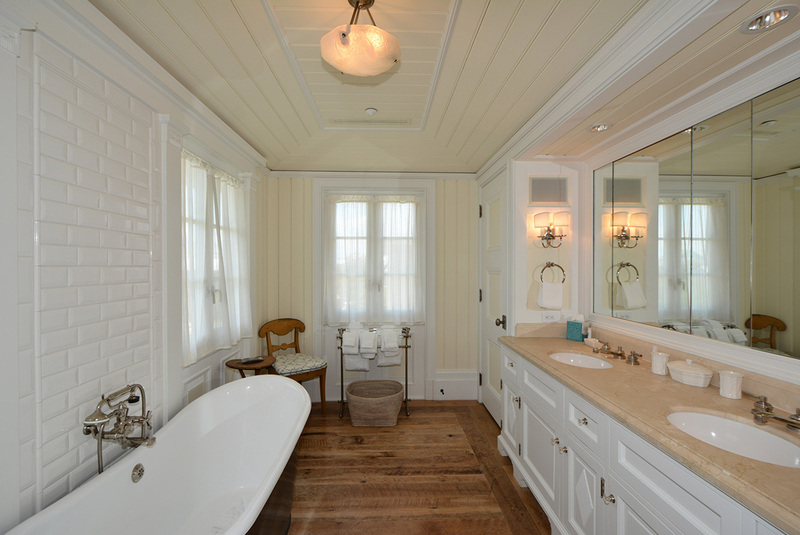 Everything about this privately owned cottage emotes a singular impression…style. 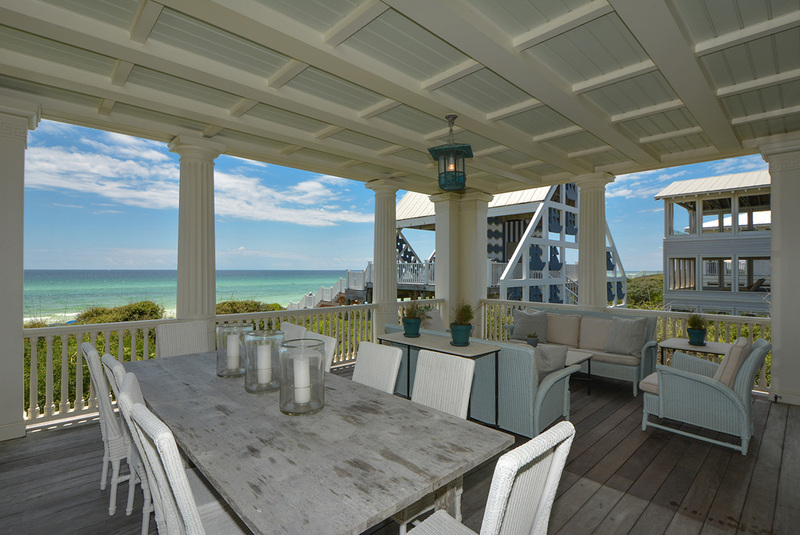 There are front porches on all three levels with the view more encompassing than the one below. 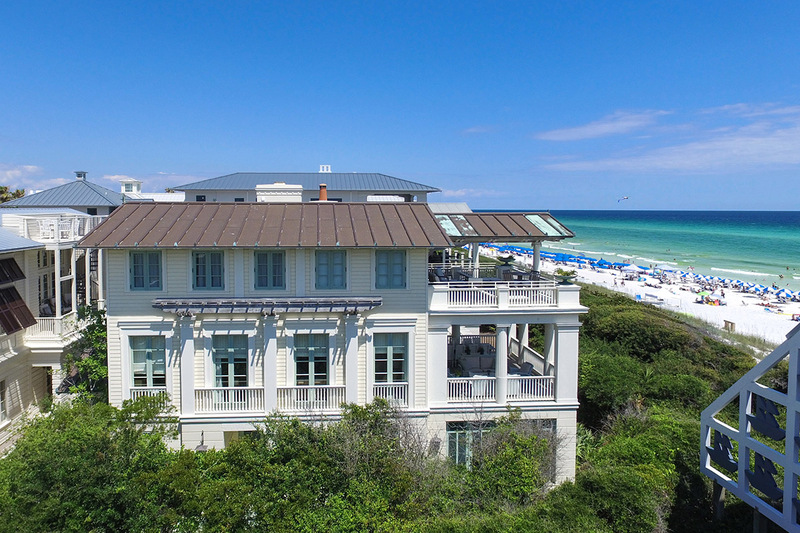 These amazing views of the gulf compliment the generous living spaces and four bedrooms, three on the first floor and the master suite on the third level. 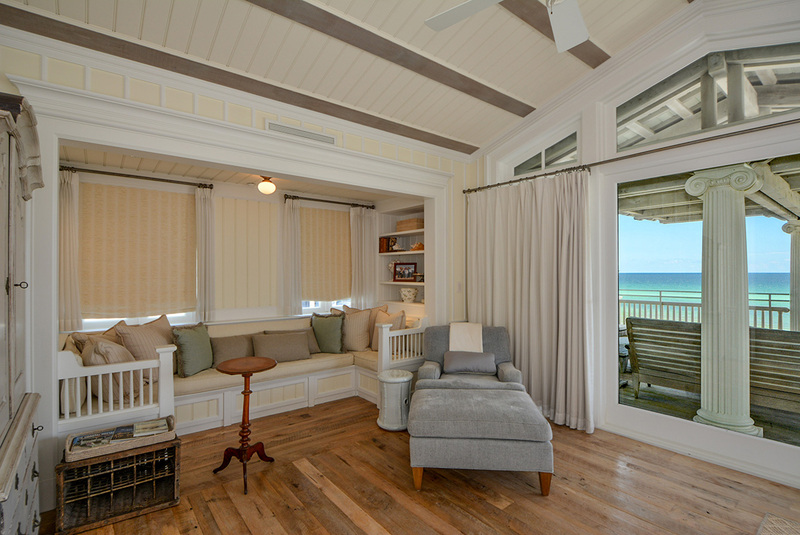 The first floor's expansive porch features two sumptuous bed swings with plenty of seating to relax and listen to the gulf breezes. 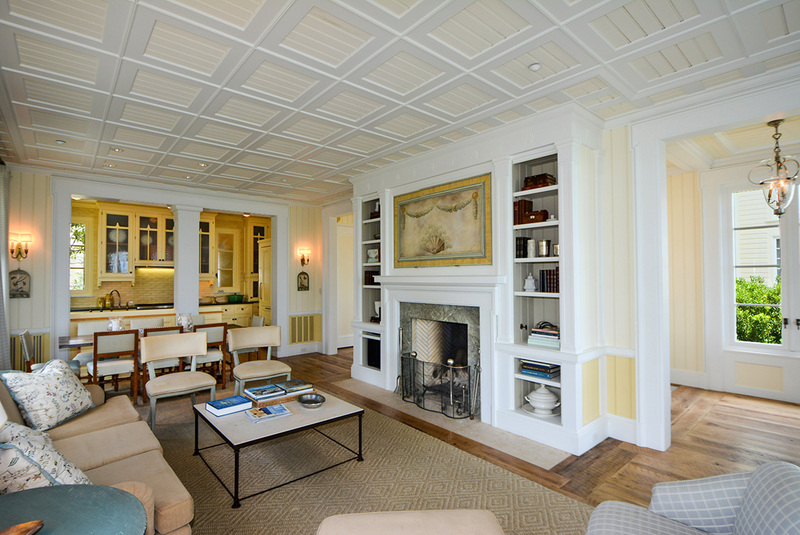 On the second floor the house opens up and outward from the kitchen, dining and living areas in grand sequential order. 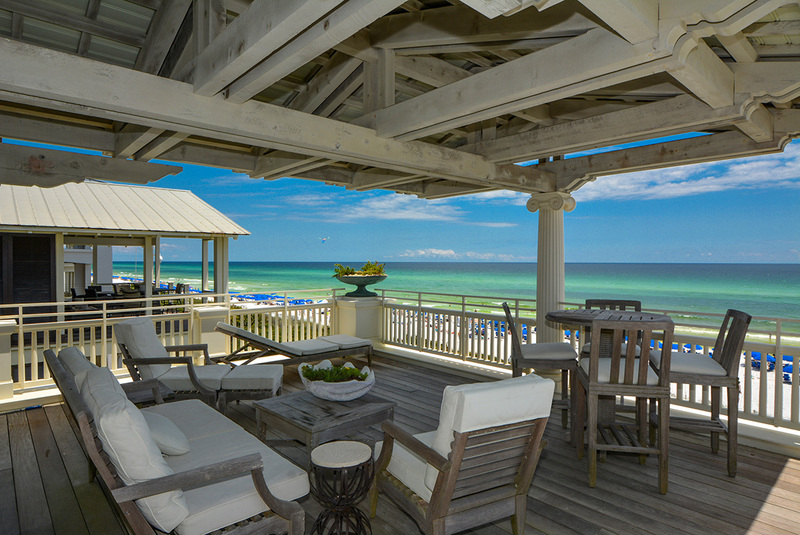 Views of the Gulf take center stage without a doubt. 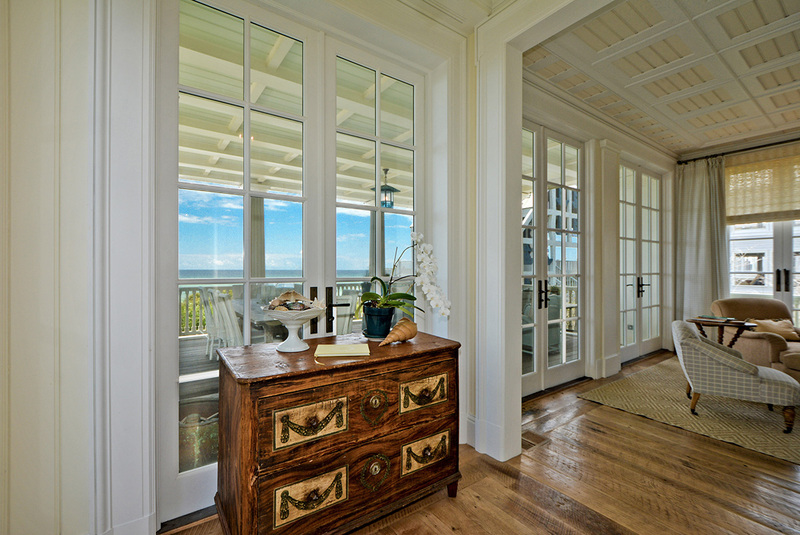 The distinctions between indoors and outdoors merge and lines of the architecture melt away. 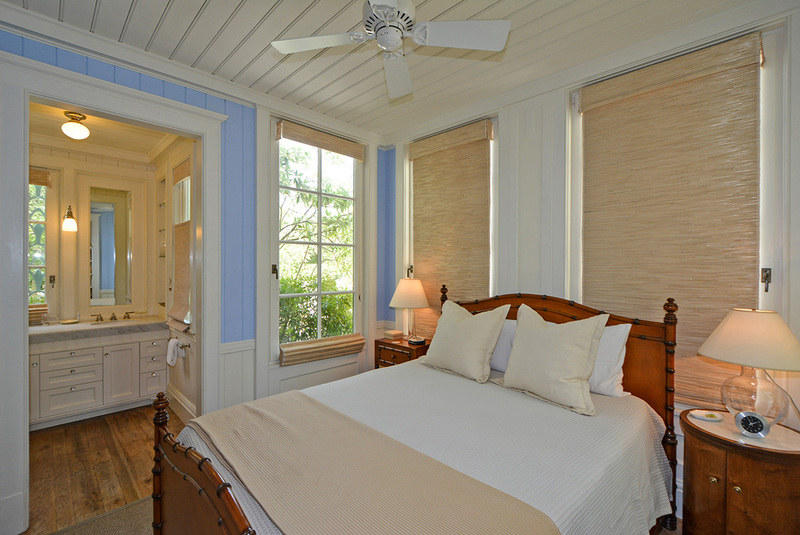 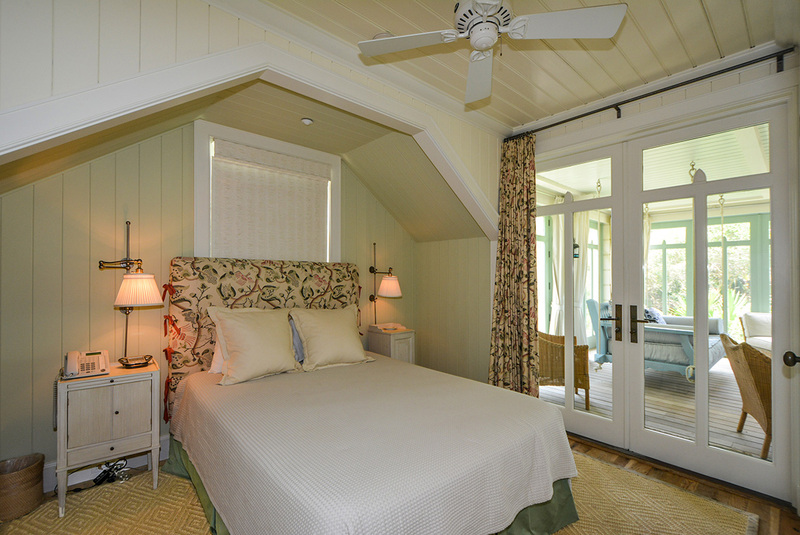 The third floor is devoted to the stunning master suite, with a deliberately open and out-there with nature design. 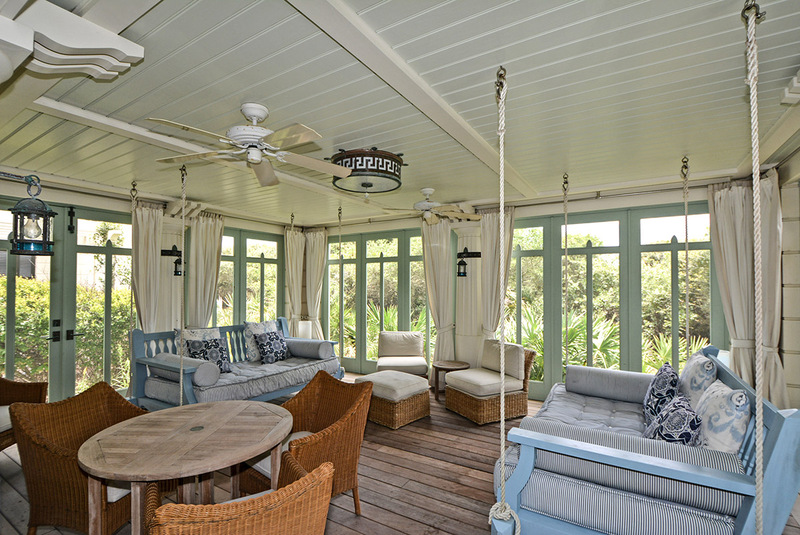 On the porch, an articulated truss offers shading and justification of the home’s piece de resistance, the single Ionic column. 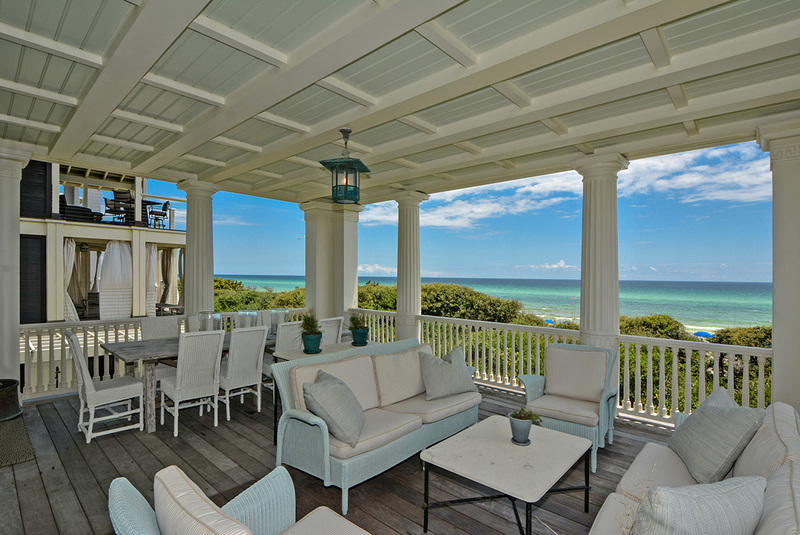 This home reflects all the touches and traditions of coastal life with the best of attention given to every detail. 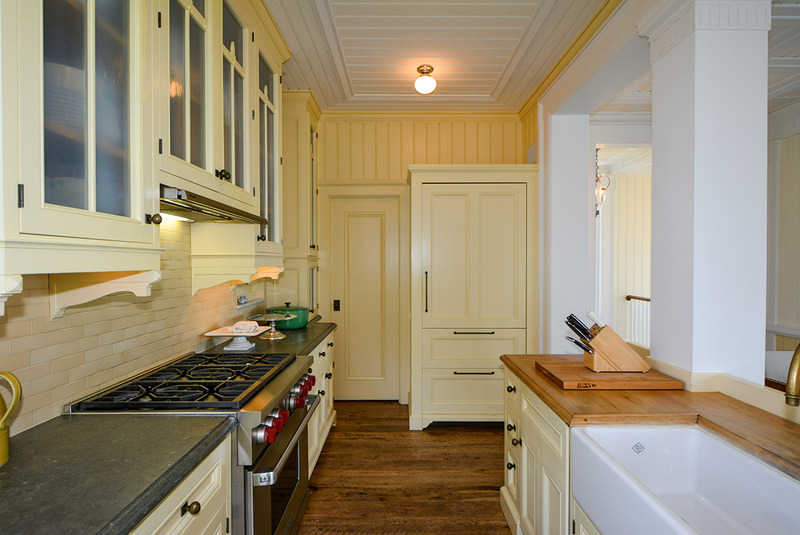 Narnia’s obvious bravado is neither daunting nor imposing. 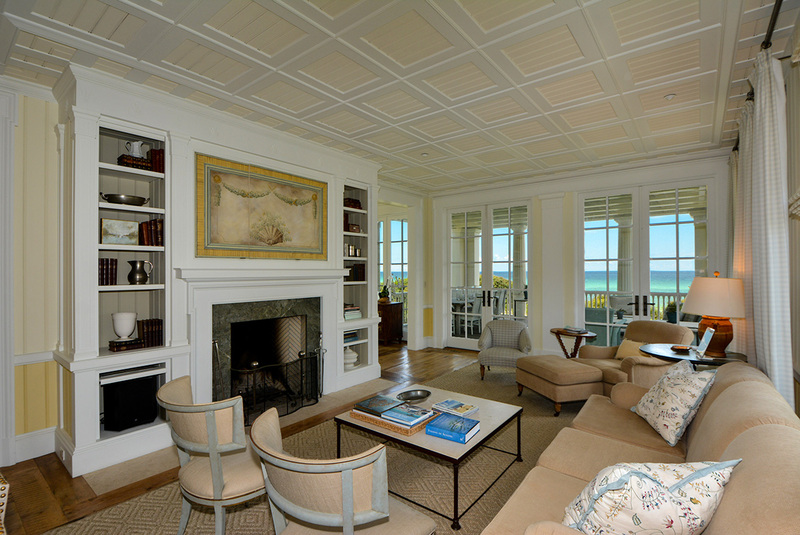 It is engaging and inviting thanks to its comfortable scale, exacting proportions and a romantic marriage of vernacular coastal architecture and 1930’s Swedish Classicism. 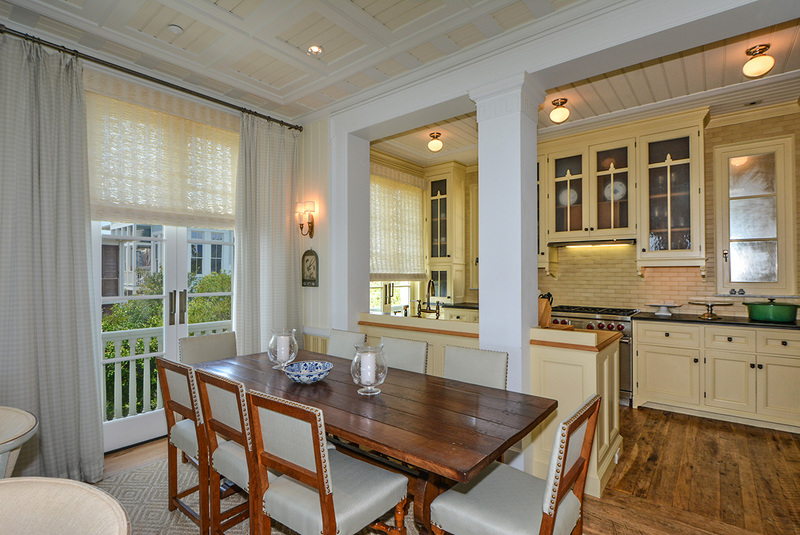 This Grand level home comes with daily housekeeping service.